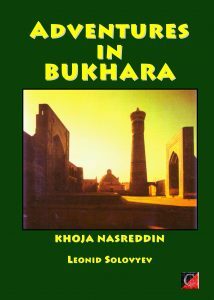 Adventures in Bukhara are tales told with irreverent wit and earthy wisdom. Tyranny is its villain; liberty its hero. Like Robin Hood, Khoja Nasreddin is the champion of the poor and downtrodden who cannot champion themselves. There is no danger he will not brave, no disaster he cannot avert, no villain he cannot bring to ridicule or destruction. These zestful tales are set in ancient Bukhara, then a great centre of Islamic power. Nasreddin, masquerading as a beggar, returns taxes to the oppressed, rescues a lovely maiden from the Emir’s harem, and with ingenuity confounds usurers, hypocrites and all tyrants. He outwits his enemies even at his own scheduled execution. AT THE break of dawn when the stars dimmed and faint outlines began to stand out of the darkness, many hundreds of sweepers, dustmen, carpenters and clay-treaders came into the market-square and set to work with a will. They straightened out the fallen awnings, mended the bridges, stopped up the gaps in the fences and cleared away all the splinters and broken pots, so that the first rays of the sun found no trace of the night’s disturbance in Bukhara. 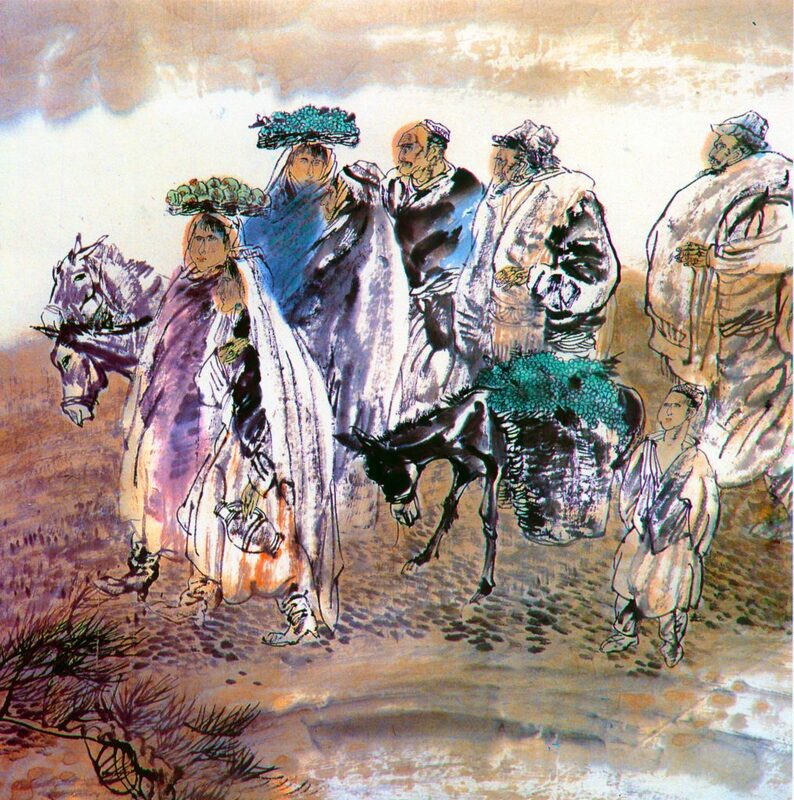 KHOJA NASREDDIN’S thirty-fifth birthday found him on the road. 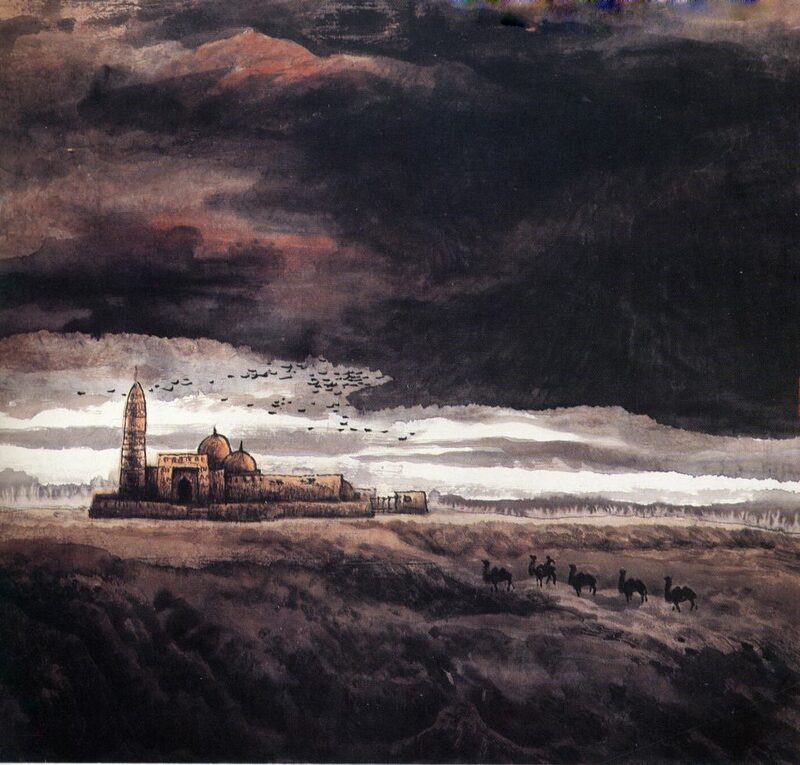 He had spent over ten years in exile, wandering from town to town, from country to country, crossing seas and deserts, and sleeping where night overtook him: on the bare earth by a shepherd’s meagre camp-fire, in a crowded caravanserai, where all night long, in the dusty gloom, camels sigh and scratch themselves with a hollow tinkling of bells, or in a smoky, sooty tea-house among sprawling water-carriers, beggars, drivers and other poor folk, who at the break of dawn fill the bazaars and the narrow streets of the town with their shrill cries.